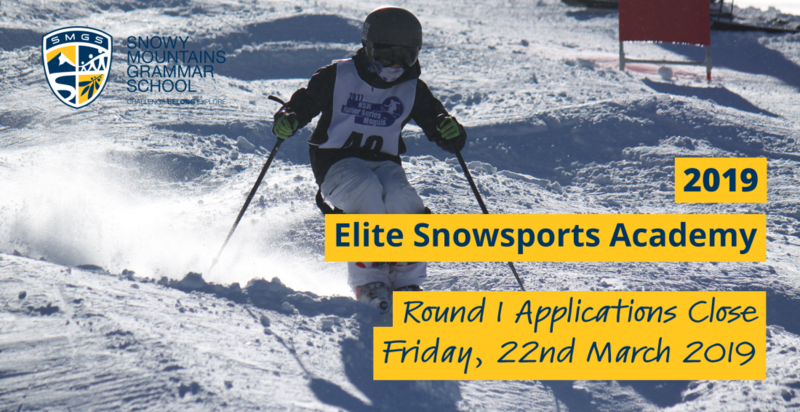 Entering its fourth year, the SMGS Elite Snowsports Academy will continue to deliver an holistic experience that incorporates all facets of athletic, academic, wellbeing and logistical support to the advanced and elite snowsports athlete. Participants in this program will be guided to pursue athletic success without sacrificing their academic pathway, while living a balanced lifestyle, underpinned by respectful and supportive relationships with staff and peers. As in 2018, the 2019 Elite Snowsports Academy will be overseen by the Director of Activities, Martin Philpott, and run by the ESA Co-ordinator, Annabel Elliot.